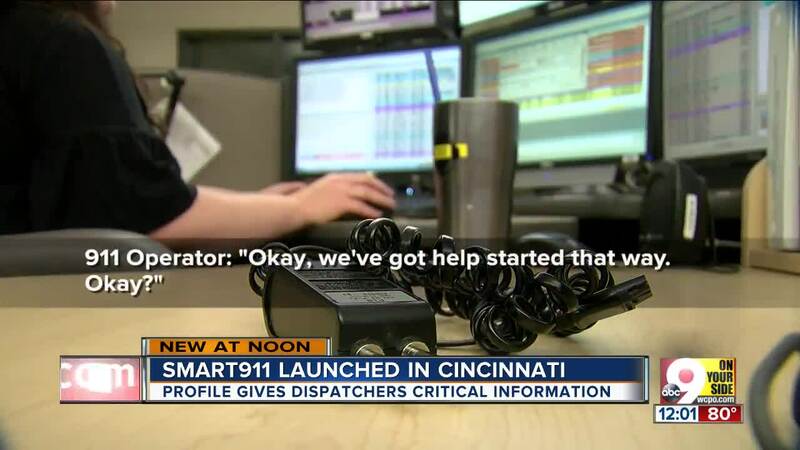 CINCINNATI -- Cincinnati launched its Smart911 system Thursday three months after 16-year-old Kyle Plush suffocated while trapped in his minivan despite making two 911 calls for help. "Smart911 could've helped save Kyle's life," his mother, Jill Plush, said at a news conference Thursday to get the word out and encourage people to sign up. "Kyle loved to help others and I know he would want us to share this message with you," she said. The new system is designed to make it easier for first responders to find you and help you in an emergency. "We want to make sure that everyone, when you call 911, you get the help and support you need right away," Cincinnati City Council member Amy Murray said. Murray, who pushed for changes at Cincinnati's 911 center since Plush's death, and other city leaders joined the Plush family to announce the launch. "I can't thank enough the Plush family for all they have done. They have kept us on top of this. They have been our inspiration," Murray said. City officials say the system is private and secure, and it works with cell phones and landlines. Murray encouraged everyone in the Tri-State to sign up because Smart911 is a nationwide system. Hamilton County joined three months ago. "It's a great program that folks should sign up for and I'm excited that we're able to partner with the city in that," said county commissioner Chris Monzel. 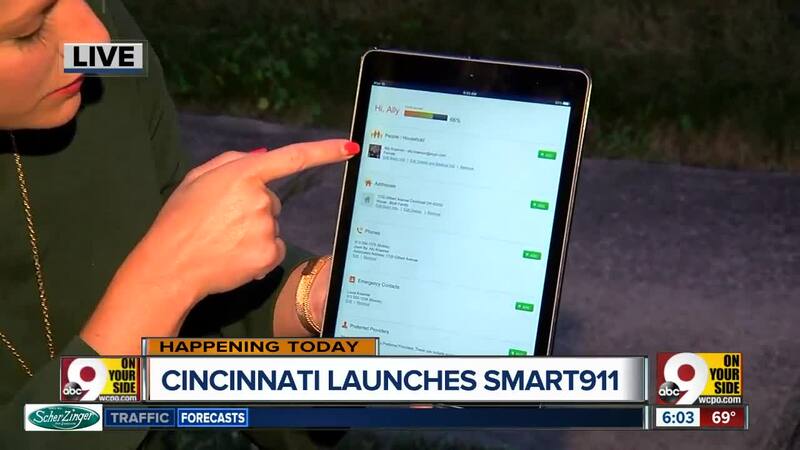 Once people register with the Smart911 system, their emergency information will be automatically displayed to the operator when a call is made to 911. The Smart911 system can be invaluable for a family whose child has autism, for example, when lights and sirens might be upsetting. People who have special needs are a target audience for the service. Murray said she is willing to help people sign up. She can be contacted at 513-352-3640. An independent investigation into Plush's death is ongoing. Police officers responding to his calls never got out of their car and did not locate his van parked in the Seven Hills School parking lot. Although Kyle called in the color and make of his van, a dispatcher said she didn't hear it. That information was never relayed to the officers at the scene. Kyle's father found him dead in the van several hours later. Acting City Manager Patrick Duhaney said two firms will tackle different facets of what went wrong : 21st Century Policing will focus on the police department's response, policies and procedures, while Mission Critical Partners will focus on the 911 center -- both the specific problems the day Plush died, and broader issues there. They're expected to complete their reviews in late September.